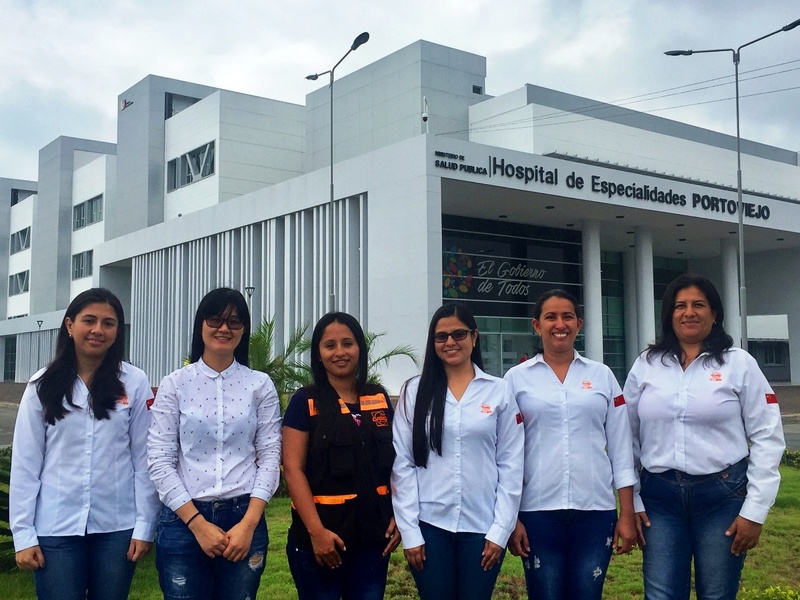 THE VALUES WE VALUE: The Empowerment of Women Through inclusive and sustainable infrastructure. At CAMCE, we take very seriously the contribution that we make not only to our clients, subcontractors, colleagues but also to the communities within which we work. We believe that we all can make a difference to making the world a better place. We take pride in the fact, that our industry- the construction industry- helps build the backbone/the life-giving arteries of any country as it creates the infrastructure necessary for economic and industrial growth. Infrastructure is to development and growth what arteries are to a healthy human body. They bring nourishment, growth and health. Economic development builds on infrastructure – the roads, bridges and facilities that allow people to realise their dreams, which allow businesses to operate and people to obtain essential services such as healthcare. We have embraced the Sustainable Development Goals, which are the blueprint to achieving a better, more inclusive and sustainable future for us all by 2030. 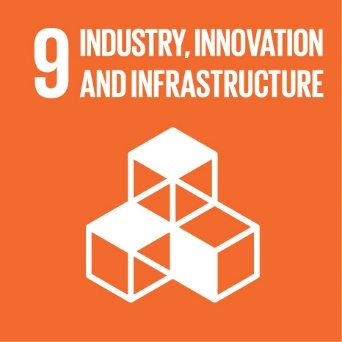 SDG9 is to “build resilient infrastructure, promote inclusive and sustainable industrialisation and foster innovation”. 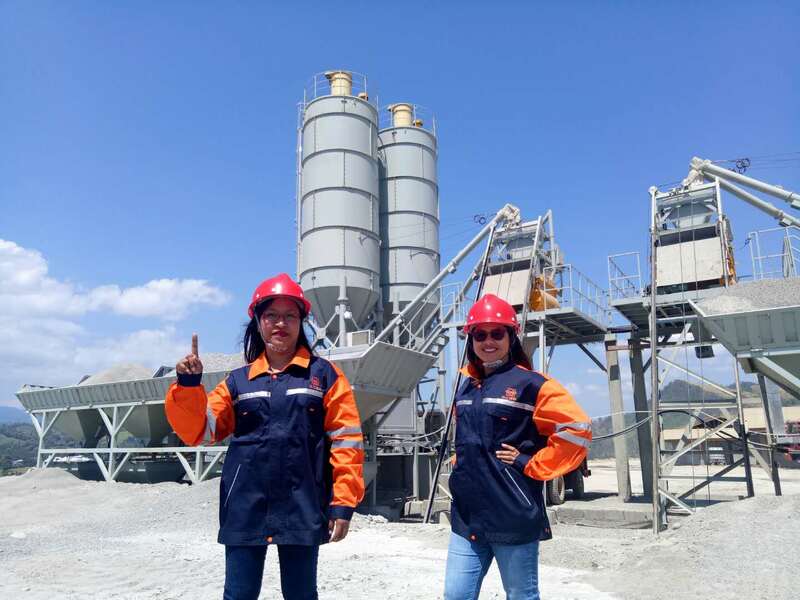 For infrastructure and industrialisation to become inclusive and sustainable, women must be empowered and given the tools to realise their potential. Empowering women and girls has a multiplier effect and helps drive real sustainable development that benefits all. Development requires a move from agrarian to the industrial, service and knowledge economies. Often these are not gender neutral and as a result often women are left behind. You only need to look at the infrastructure and construction industry (EPC), to see how male dominated it is across the world- in the USA women only make up 9% of the workforce, in the UK they only make up 12.2 % of the workforce. And if we look at the number of female engineers in Europe, the figures are not better: just 9% in the UK and only 15% in Germany. The EPC industry has become very knowledge driven, it needs more women as project managers, engineers, and technicians. Often women in these industries have very few role models and suffer from a lack of mentorship which exacerbates further the small number of female applicants in the industry. We take “inclusiveness” very seriously at CAMCE. 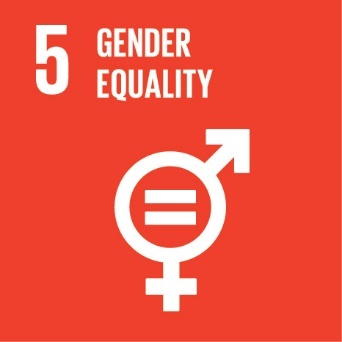 This is why for us we believe that SDG9 and SD5, “Achieve Gender Equality and Empower All women and Girls “are intertwined. They are indivisible. 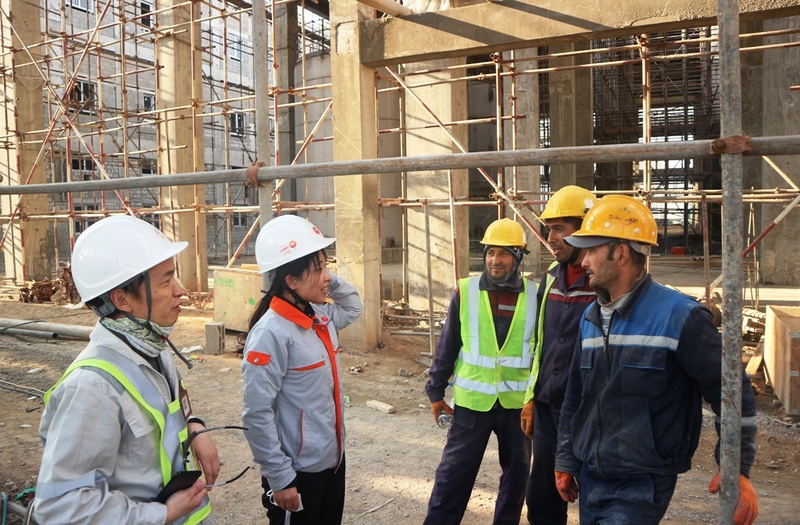 We believe very strongly that all elements of planning, building, design, project management, engineering and financing must take gender dimensions into account, so that women have facilities and services essential to their needs and rights. At CAMCE, we also believe that women, in this male dominated industry, should be engineers, project managers, designers, leaders, heads of engineering department. We work all over the world, almost in every continent, and our roots are firmly Chinese. You might say that we have the best of all worlds. In China, women are encouraged to work in all fields, and to seek opportunities wherever they can. Here, we have saying that goes “women hold up half the sky” and our rich company culture ensures that we put this motto into practice. And we are very proud that our company has many prominent female leaders, from our President and CEO Madam Luo, to our Vice President, Madam Chen, to our head of Legal Services Madam Zhang, to our Head of HR to Our Secretary of the Board. We have scores of project managers and leaders who are rising business and engineering talents. We have created the institutions to give women strong role models for them to also become leaders in this industry. 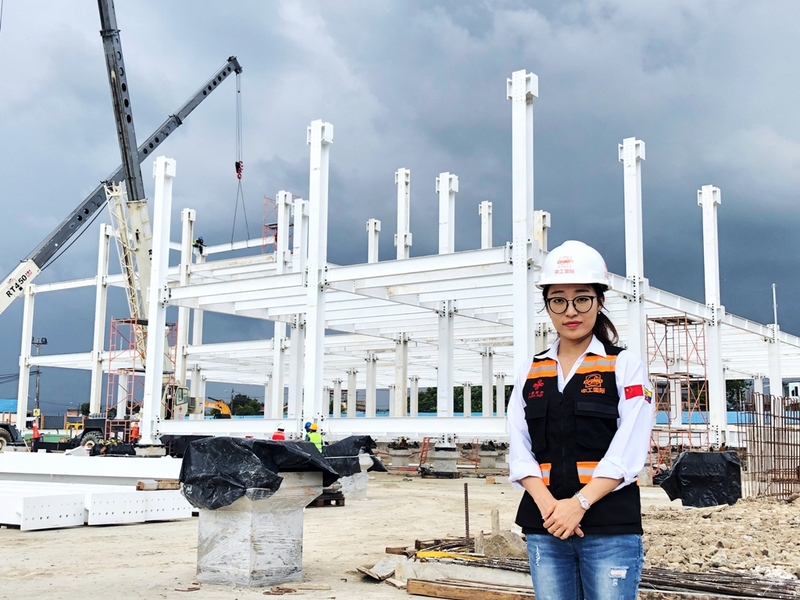 Over the next few weeks, and months and over the auspicious year of the Pig/Boar 2019, we will show the important contribution that our female leaders, and project managers, technicians and fresh graduates who have just joined us make to this industry. We don’t only want to retain our female new recruits, but we also want them to thrive. We want you to get to know what this industry is really like, on site and off site. In the hope that you, or your sister, daughter, mother, wife, or girlfriend will be inspired to join this industry. Let us work together to make this world a better place with opportunities for everyone…brick by brick and stone by stone.